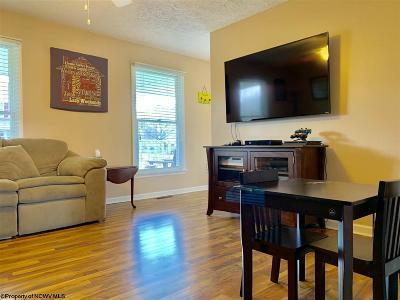 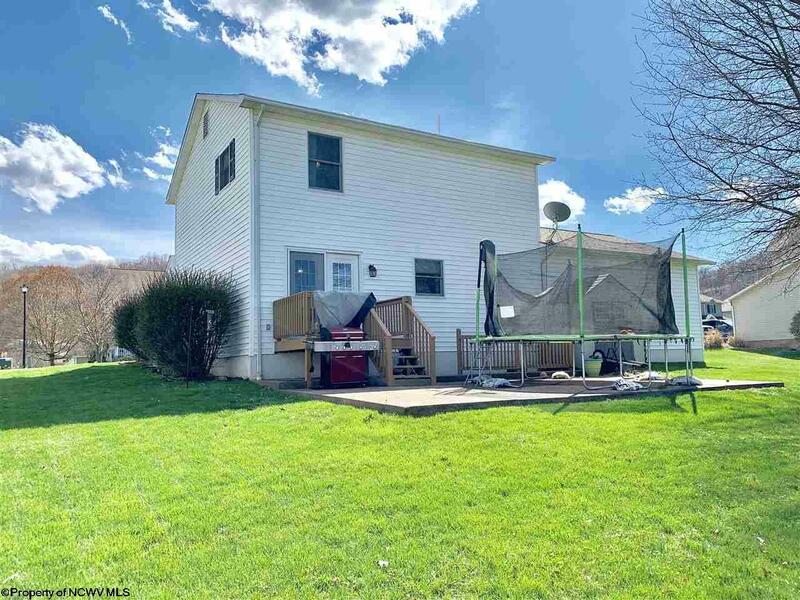 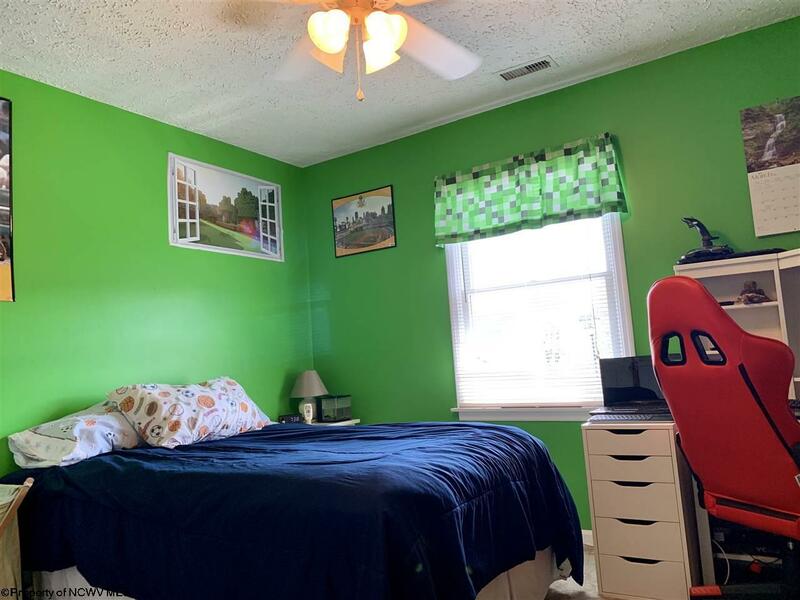 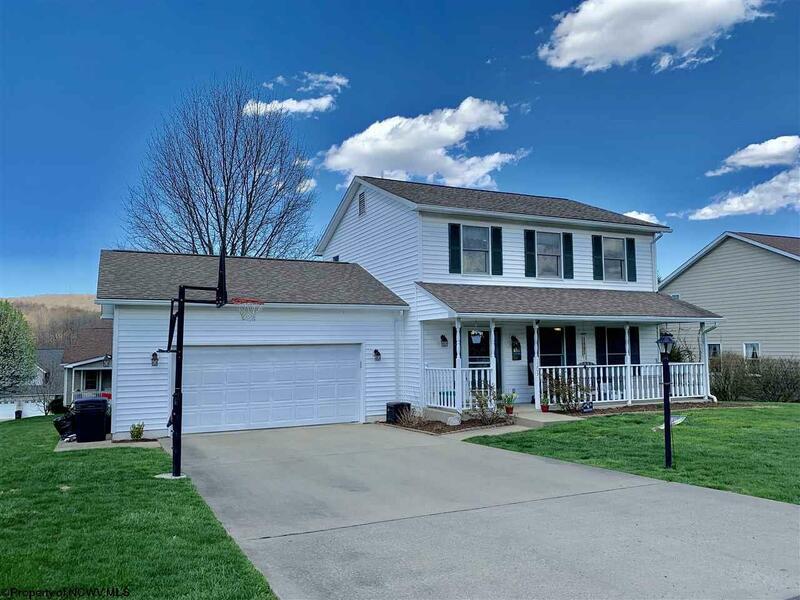 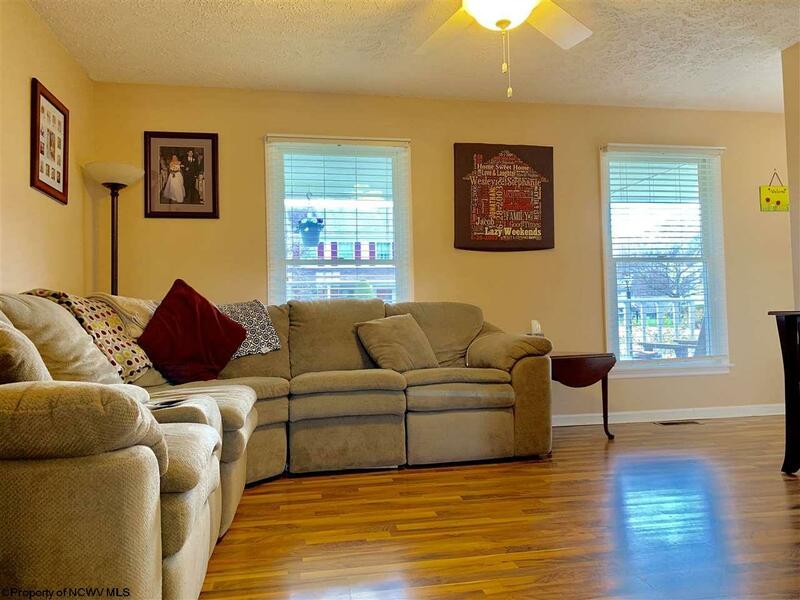 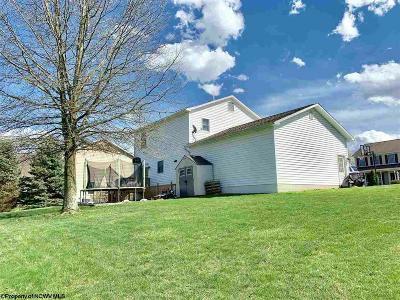 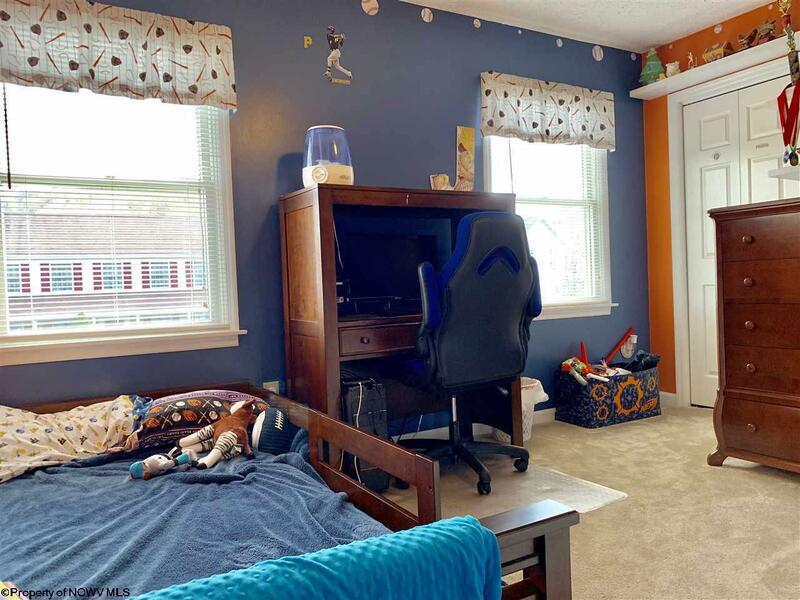 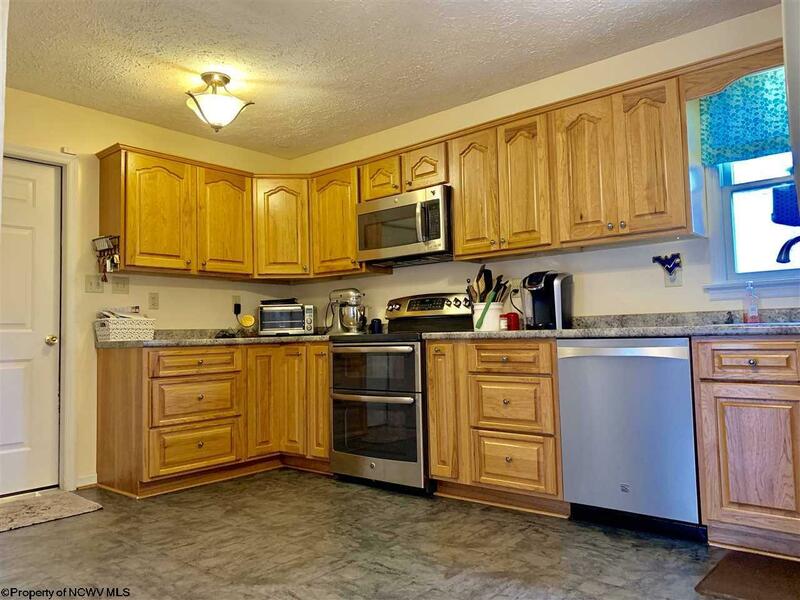 Located in Ashton Estates, this move-in ready, newly updated 3 bedroom, 2 1/2 bath home sits on a spacious flat lot and conveniently located just minutes from the interstate and downtown Morgantown. 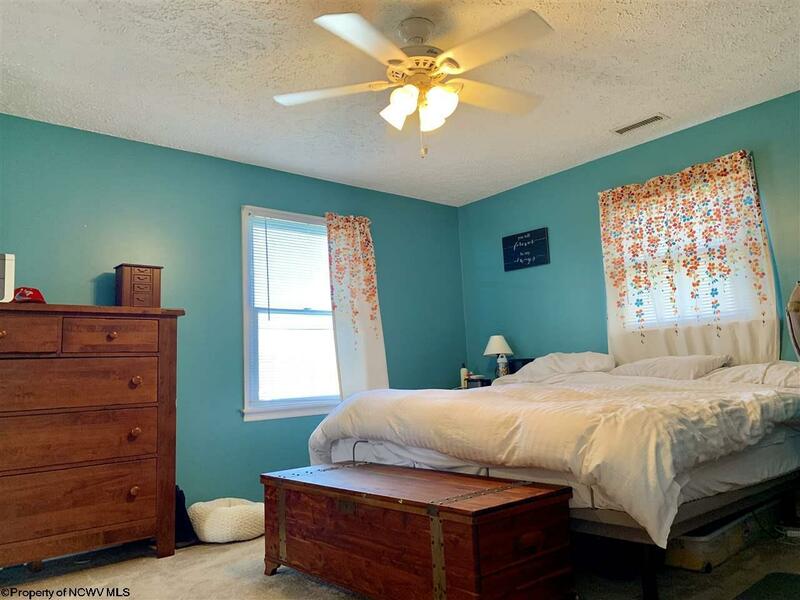 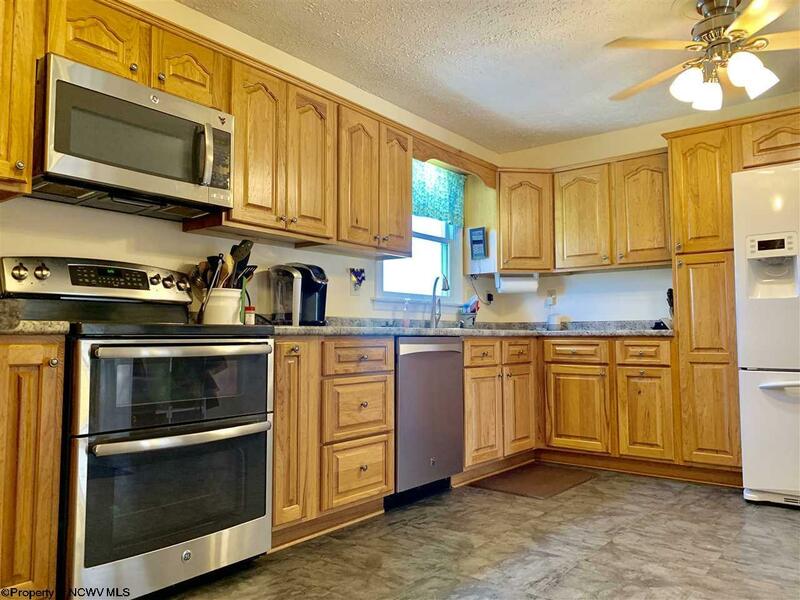 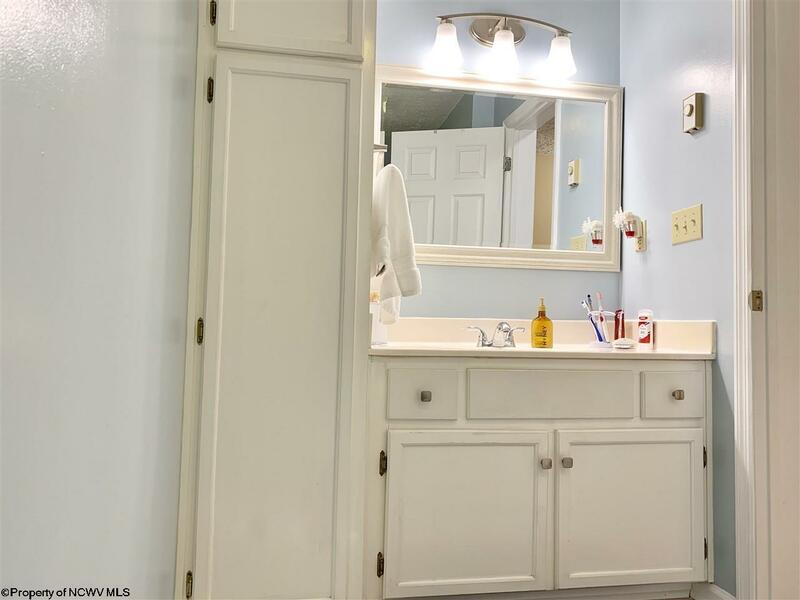 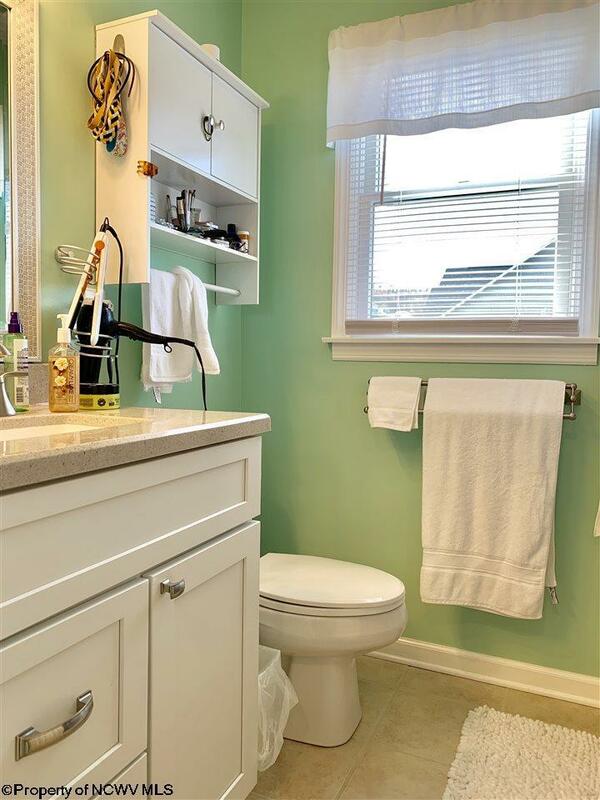 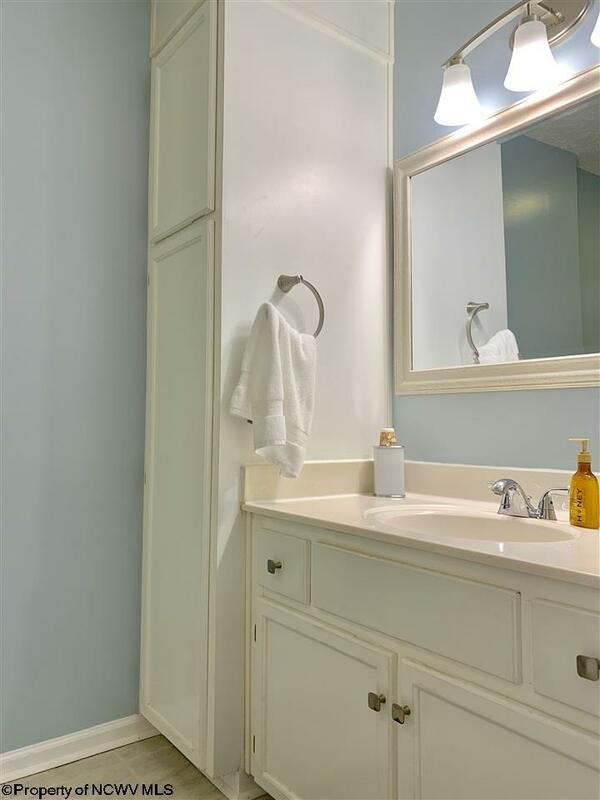 This home has new windows, HVAC, and a tankless hot water heater along with all three bathrooms remodeled with new vanities and tile flooring. 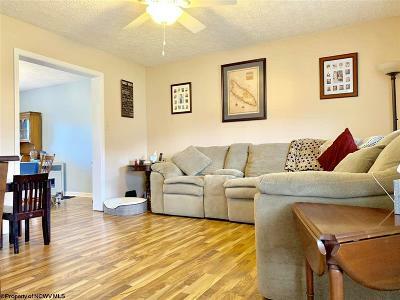 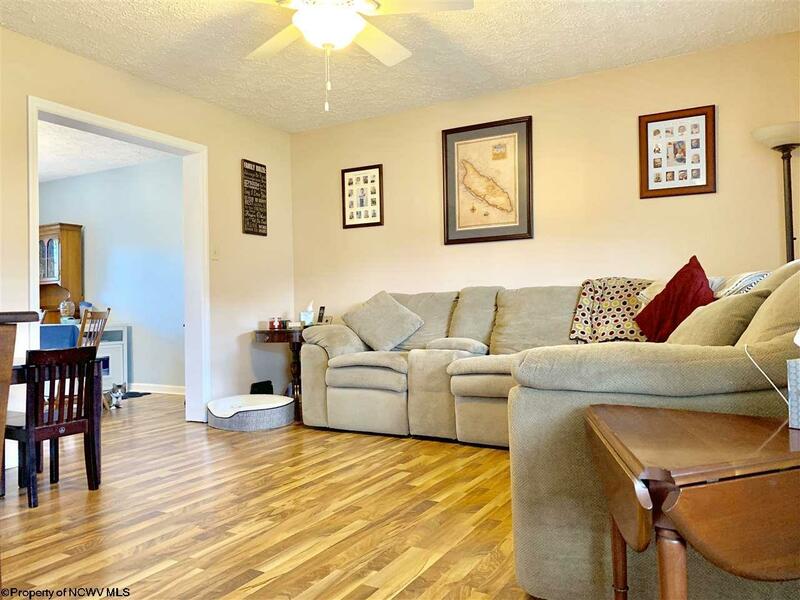 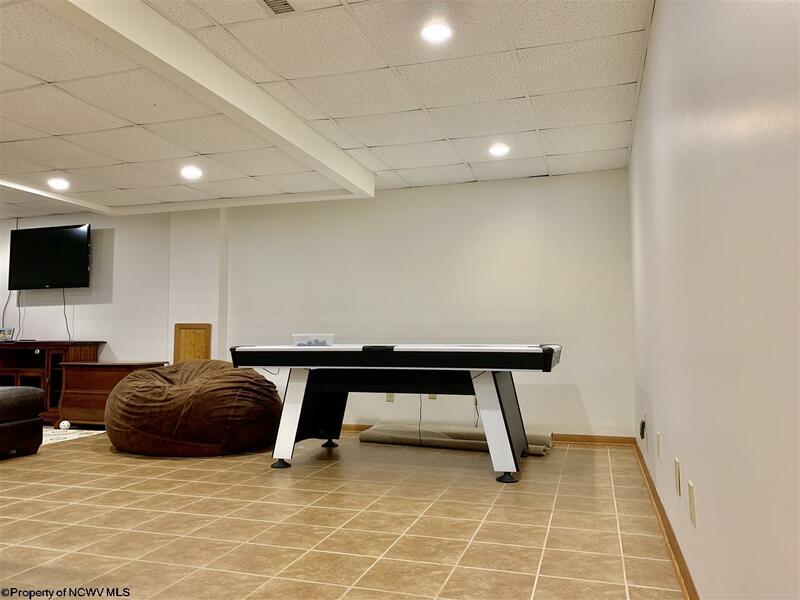 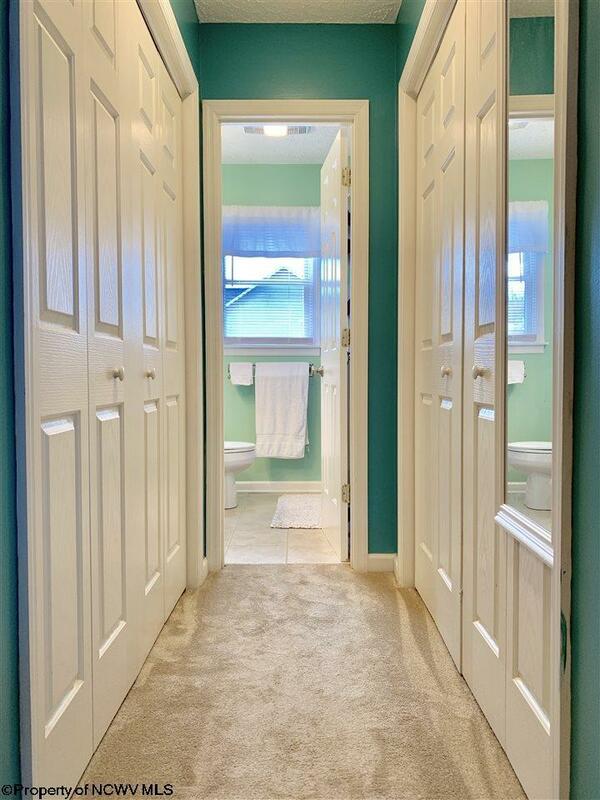 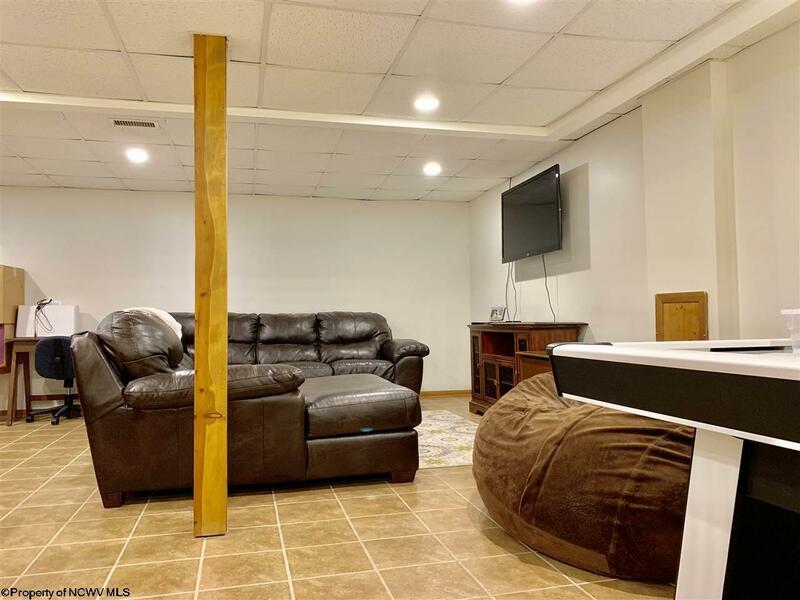 The large finished walkout basement has newly tiled floors and lighting. 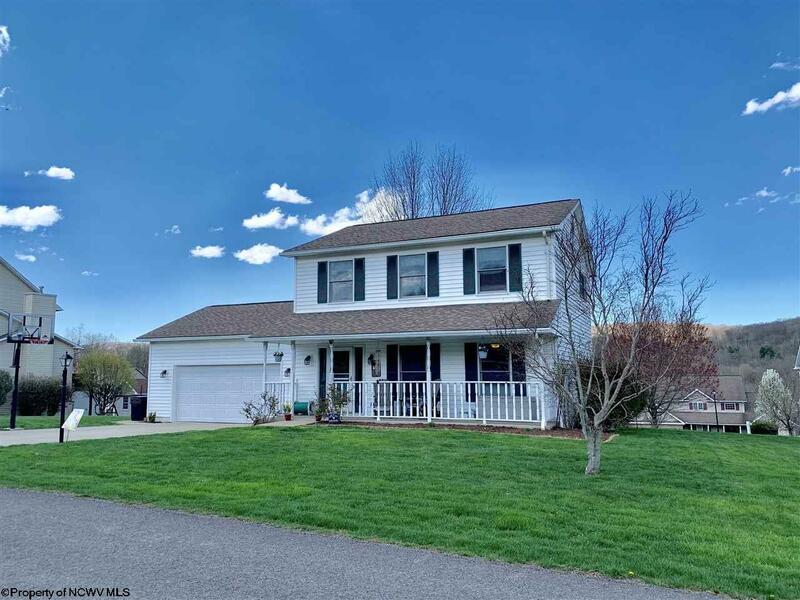 Schedule your showing today to see all that this home has to offer. Other Rooms: Family Room, Formal Dining Rm, Laundry/Utility, First Floor Laundry/Util. 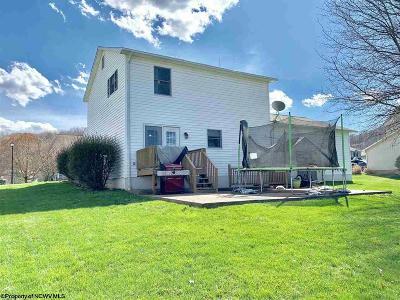 © 2019 North Central West Virginia MLS. All rights reserved. Information deemed to be reliable but not guaranteed. 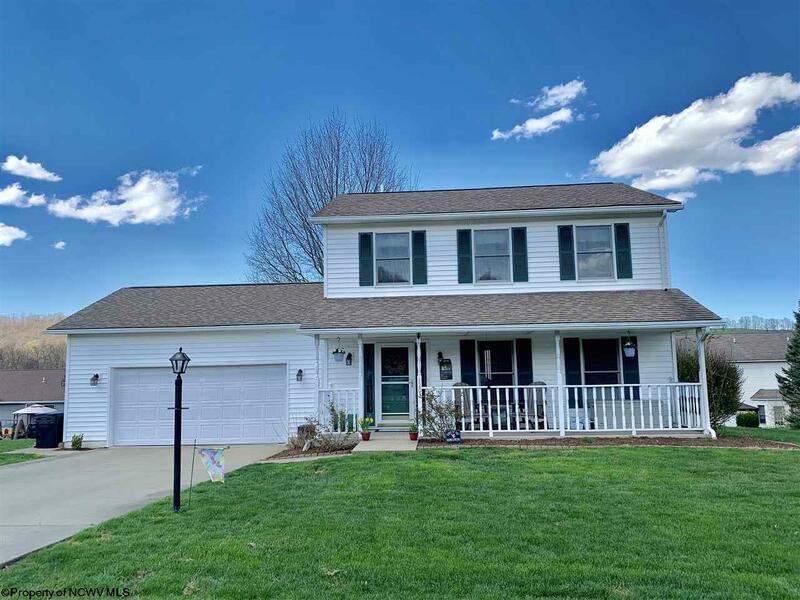 The data relating to real estate for sale on this website comes from the North Central West Virginia MLS and the Broker Reciprocity Program.sm. 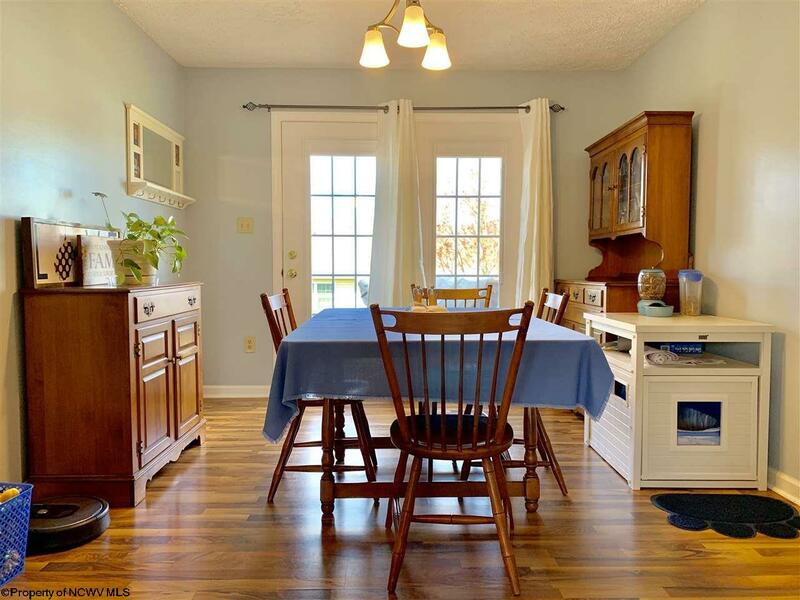 Real estate listings held by brokerage firms other than Pat Stewart Realtors are marked with the BR logo and detailed information about them includes the name of the listing brokers. Listing broker has attempted to offer accurate data, but buyers are advised to confirm all items. Information last updated on 2019-04-25.